Neighbourhood Park is peaceful, friendly, community living at its best. 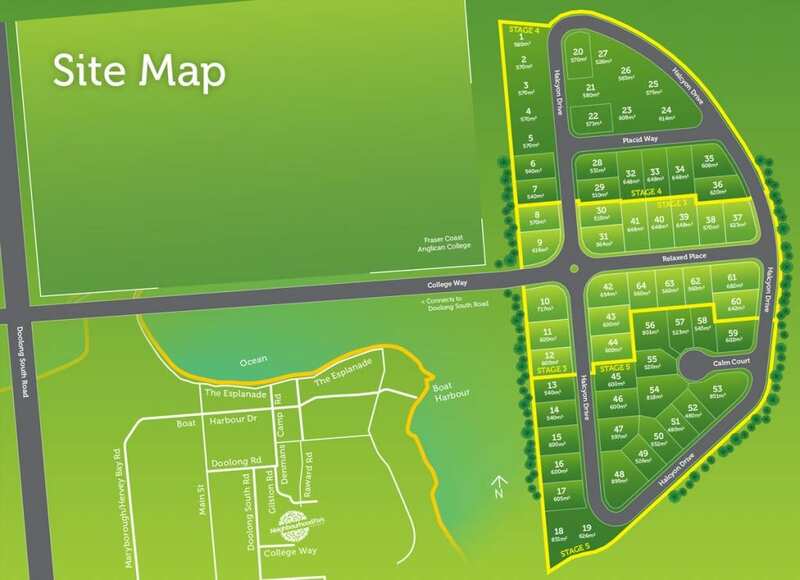 Nestled in leafy bushland just a short drive from the beach at Hervey Bay, your new home in Neighbourhood Park will bring you the perfect combination of peace and privacy, balanced by a friendly, supportive community atmosphere. Surrounded by a lush green leafy bushland reserve and dedicated parklands, your home will be tucked away in a peaceful and private street. 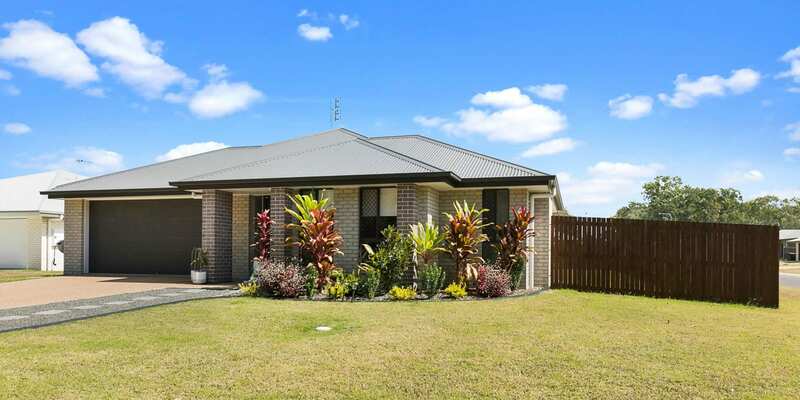 It’s rare to find affordable bushland seclusion so close to everything. 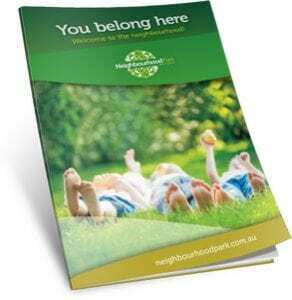 Neighbourhood Park has partnered with Hervey Bay’s finest builders to offer exclusive Home and Land Packages and Ready-Built Homes. Select the ideal turn-key house and land package from under $350,000*. Your ideal lifestyle is easily within reach. All blocks are NBN-ready and average a generous 604m2. You only have to visit Neighbourhood Park to fall in love with it. It is so beautiful and serene at Neighbourhood Park, you’ll want to reserve your home site right away! 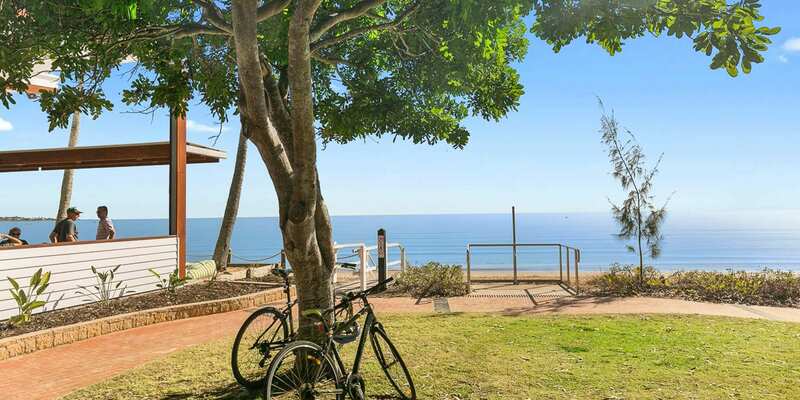 Neighbourhood Park in Wondunna is ideally located in Hervey Bay, adjoining calm waters, World Heritage listed Fraser Island and all the convenience of a thriving regional community. Fortunately, nature’s playground still has its little secrets. 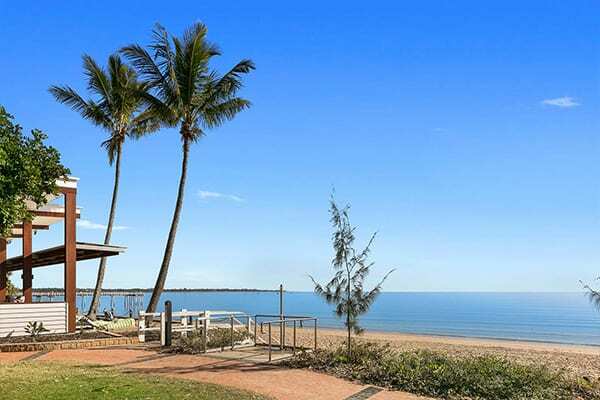 Hervey Bay residents revel in their secluded hideaways, their undiscovered adventures and the charm of yesteryear. And just a select few have discovered Hervey Bay’s best kept secret… Neighbourhood Park. Come and discover it for yourself. 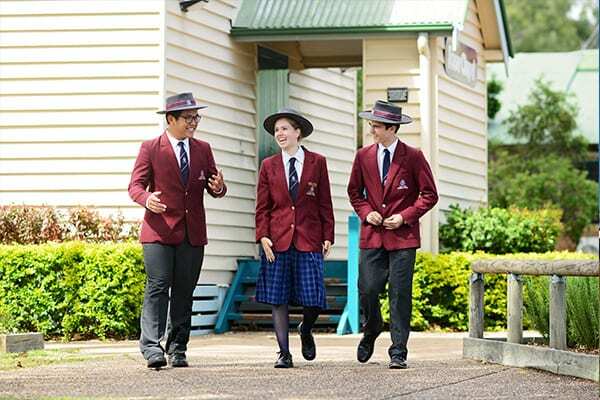 Adjacent to Fraser Coast Anglican College, and with state schools within an easy 5 minute drive Neighbourhood Park is a great spot for families to enjoy the Fraser Coast lifestyle. Major shopping, recreation and medical facilities are all within a 10 minute drive making it a convenient place to call. Hervey Bay is the jewel of the Fraser Coast, blessed with days of sunshine, mild winters, warm summers, beautiful beaches and some of the best boating and fishing in Australia. At Neighbourhood Park you can choose from our range of House and Land packages or Ready-Built Homes. Use the search tool below to make your selections. New stages of vacant land are expected to be released mid to late 2019. Stage 5 includes a variety of blocks close to future parkland, the lake and a short distance to local schools and shops. Hurry only one lot remains. Ask about the range of Ready-Built Homes now under construction in Stage 5. 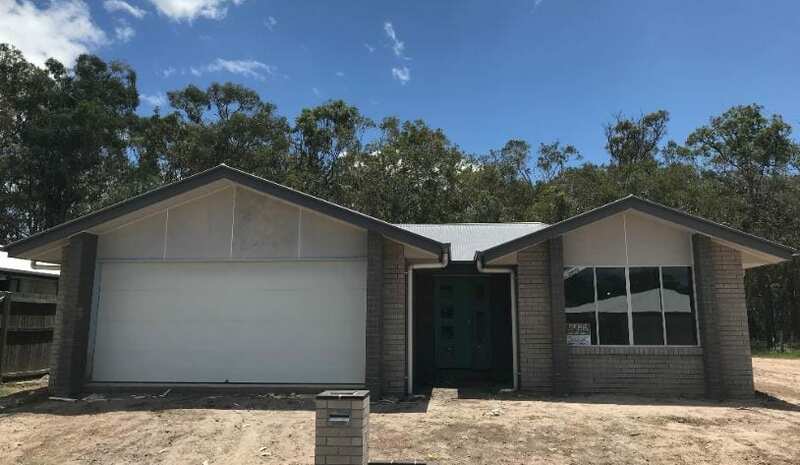 With solid population growth, continued jobs growth and strong rental returns, the Fraser Coast is a great option for investors looking to invest in residential property.  At Hervey Bay House & Land we offer a range of Land, House and Land and Ready-Built Homes in a variety of popular locations across Hervey Bay to help you find your ideal investment property. The Hervey Bay house market is currently in the recovery phase of the property cycle1, indicating potential increases in sales volumes and capital growth opportunities. The rental market is very tight with a vacancy rate of just 0.8%2. 1. HTW Month in Review August 2018. 2. REIQ Market Monitor June Quarter 2018. For more information on the range of blocks and homes at Neighbourhood Park contact us today.